Trevor is a professional engineer with experience in the wind, solar PV, solar hot water and efficient lighting markets. His experience has included wind feasibility assessments, wind monitoring, solar PV design and solar hot water design for medium sized projects and market studies into renewable energy systems and products. Trevor has led several major solar projects at Enhar including feasibility projects for Councils such as Frankston, City of Moreland, City of Melbourne, City of Manningham and utilities such as Melbourne Water. 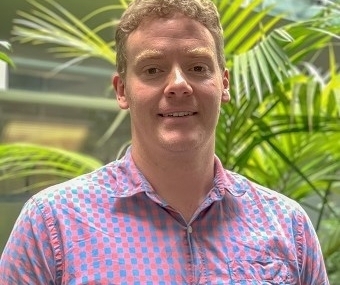 Trevor has completed a grid connect solar PV design course at RMIT University, various short courses through the Green Plumbers Association and a "Small Wind Assessors Course" with the Institute of Sustainable Futures. He has also completed the Solar PV with Battery Storage training course delivered by the Solar Council of Australia, SMA academy solar inverter training and keeps Enhar up to date with the latest in integrating storage with solar. 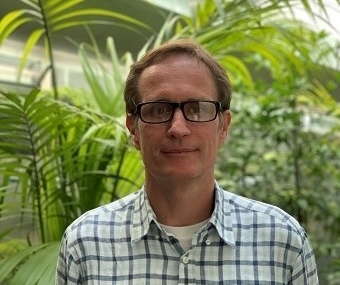 Prior to joining Enhar, Trevor has also volunteered for organisations such as Engineers without Borders and CERES, including a stint in India researching appropriate and sustainable energy, water and sanitation options for a rural community. Demian Natakhan is a Chartered Energy Engineer and Registered Professional Engineer with Engineers Austraila. He brings 20 years of experience in taking wind, solar and energy efficiency projects through planning to implementation. In the development of renewable generation projects, Demian has managed all aspects of the development process of both utility scale and 'behind the meter' projects. His experience spans feasibility and business cases, concept deisgn, permits and approvals through to construction planning and coordination. His technical expertise includes solar farms, wind farms and behind-the-meter smart energy projects. Demian leads major grant funding applications for a range of renewable energy and efficiency projects, staying abreast of State and Federal grant schemes. Demian founded Enhar in 2007 and joined with Trevor Ackland as co-directors in 2011. 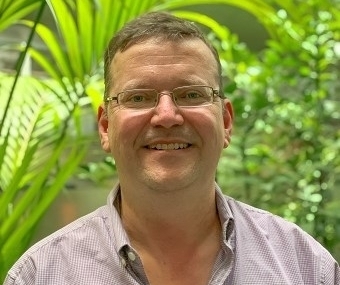 Roger Mansfield Roger is a CEC accredited Solar Grid Connect PV Designer with over 22 years’ experience in electrical engineering including project management and design of solar power systems. Roger has worked for consultancies and turnkey solution providers, delivering over 6MW of commercial behind the meter systems to date. As a Project Manager/Solar Designer at Solar Systems and as a Solar Designer at EnviroGroup his work covered commercial solar applications. His principal areas of focus were project management, contractor management, grid connect design, project estimating, secondary protection, equipment specification, electrical licensing applications, connection approvals, commissioning, training and operations & maintenance. James is a professional Mechanical Engineer who graduated from RMIT University, Melbourne and holds CEC Grid connect design accreditation with over six years of experience in all aspects of solar power generation from commercial grid connect to operations & maintenance, project management and product design. 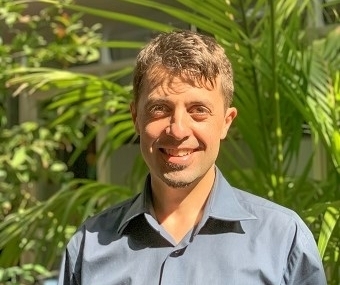 James has worked as a Project Manager and Solar Engineer at Energy Matters / SunEdison where he worked in commercial grid connect design, SLDs & secondary protection, equipment specification, connection approvals and commissioning. James has an extensive and in-depth engineering understanding of photovoltaic technology and Australian Standards. Rana is a professional electrical engineer from University of Technology, Sydney with a CEC Grid connect design accreditation and almost 10 years' experience in all aspects of solar power generation from commercial grid connect to remote area power system design, maintenance and project management. 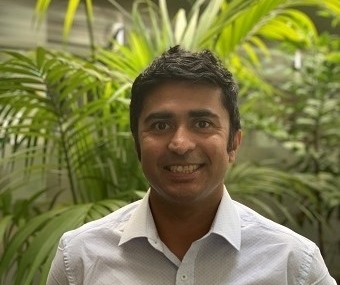 Rana has an extensive and in depth engineering understanding of photovoltaic technology and Australian Standards and prides himself on being able to communicate effectively and work with a diverse range of people. His technical understanding and thorough approach has allowed him to successfully manage solar projects as well as lighting projects. 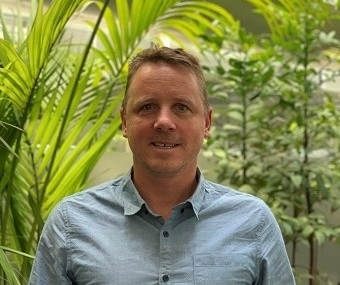 He completed five years working in Central Australia where he was a maintenance project engineer for Bushlight, a remote organisation in Alice Springs providing technical assistance, design and project management of remote area power systems for Indigenous communities. He then worked as a Technical project officer at MacDonnell Regional Council - a remote local government organisation where he led remote projects, tender and contract management, documentation, procurement and worked extensively with storage in solar and solar/diesel hybrid remote area power systems, through contractors as well as hands-on in the field. At Enhar, Rana manages project deliver including multi-site rooftop commercial solar rollouts, solar-storage hybrid design, commercial grid connect design, SLDs & secondary protection, equipment specification, connection approvals and installation/testing. 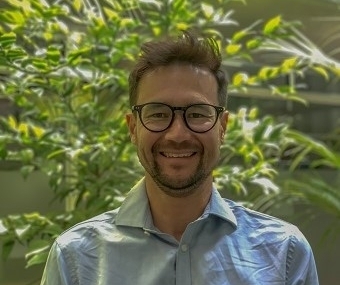 Ian is a CEC accredited Solar Grid Connect and Stand-Alone PV Designer with over 14 years' experience in project management, system design, sales and distribution of solar power technologies. Ian has worked within different levels of the solar industry being, turnkey solution providers, product manufacturers and wholesale distributors which provides an in-depth knowledge of the solar PV industry. He prides himself on effective communication with a wide variety of stakeholders, this coupled with solid experience and technical knowledge has resulted track record of successful projects. Grid connected PV installations with various commercial clients up to 220kW, operation and maintenance experience up to 1MW. Project management, system design, user training of >20 remote area power supplies with diesel backup. Individual system up to $500K capital cost. Established network of wholesale solar sales of up to $5.2M per year. Fuad is a professional electrical engineer from the United Arab Emirates. He has more than 10 years' of experience in the HV/MV/LV electrical industry from designing, commissioning to operations and maintenance. He is also accredited Senior Authorized Electrical Person for High Voltage Switching & Maneuvering by ADCO, a UAE based Onshore Oil Company. He has worked as an Electrical Engineer across different key positions within the fields of Maintenance, Technical Support, Engineering and Planning for large scale power generation projects. He moved to Melbourne in November 2016 and joined Enhar in 2017. He is one of our most 'techie' solar Electrical Engineers, undertaking commercial PV grid connection design, protection grading study, voltage rise calculations, schematic wiring and commissioning of secondary protection system for commercial solar systems. Richard is a professional engineer, with a masters of environment majoring in energy efficiency and implementation. Richard has previously worked as a systems engineer assisting in the design, optimisation and certification of solar systems. He has contributed to Beyond Zero Emissions since 2007 in both the Zero Carbon Australian Stationary Energy plan and the Buildings Plan. In addition, he is a regular contributor to ReNew magazine and renew economy, being a previous conveyor for Moonee Valley Climate Action Group and contributed to the Moreland community solar group. He is a lead author of the "Energy Freedom Home" which charts the course he has taken to achieve a 70% reduction in energy usage by 70% in his own home. Richard deliveres a range of specialist services at Enhar including energy efficiency assessments and solar farm feasibility studies.